You are here: Home / College Visits / Make your college visit count and go see a game! Make your college visit count and go see a game! Did you know you can make as many “unofficial” visits as you want? According to the NCAA – an “unofficial” visit can be any visit by you and your parents to a college campus paid for by you or your parents. The only expense you may receive from a college is three complimentary admissions to a home athletics contest. The only time you cannot talk with a coach during an unofficial visit is during the dead period. College visits are the best way to find the “right” school, so make full day out of your visit and talk with as many staff members as possible. Create a list of departments or staff you need to touch base with during your visit. Touch base with the admissions office to schedule a campus tour during your visit, they help you make the most of your time on campus. Don’t wait until your Junior year to visit schools, start as early as possible. Schedule college visits as part of your spring or summer vacations. The college visit is one of the most important step in selecting the right school. 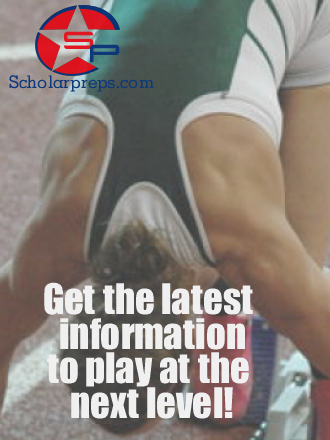 For more information regarding the recruiting process for student-athletes, please feel free to contact us.